Planting seeds to grow young minds and grow our neighborhood just makes sense! In 2013, the Board of Directors of the SACC launched an annual program to award a scholarship to a local, graduating high school senior. 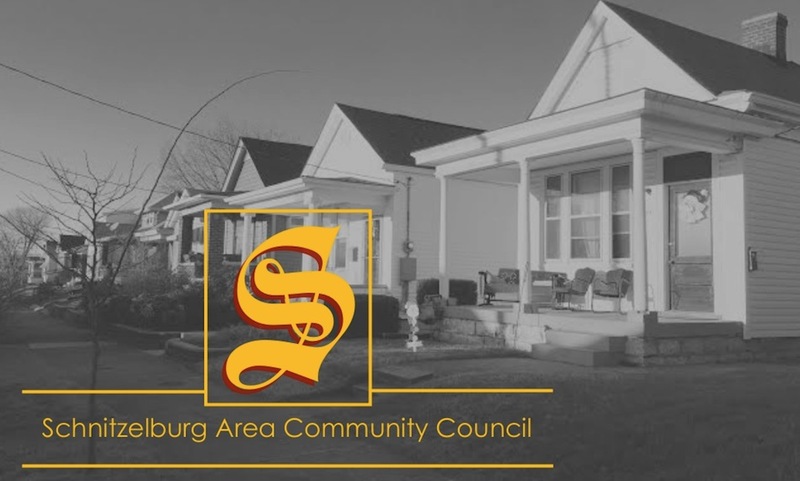 Help open the door of opportunity for the young people of Schnitzelburg. The SACC welcomes your support of this project! 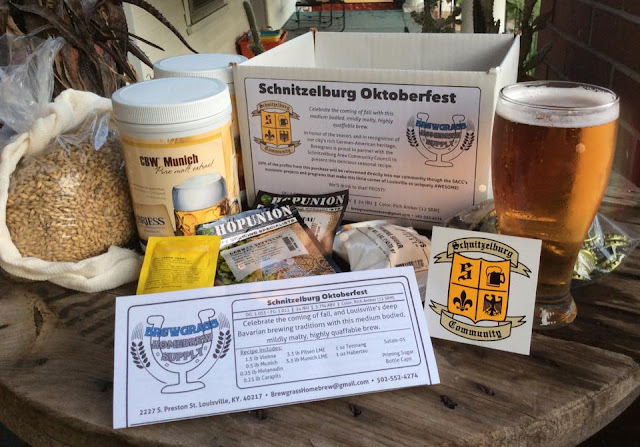 Last year, the SACC had two raffles to kick off fundraising for the project. During our general meetings, the public was able to enter a raffle to win a set of fleur de lis bookends or a 95-gallon residential recycling cart that was donated by Councilman Jim King. Winners were announced at our "Annual" general meeting in November. We were able to put money in the bank, but we still need more funding to make this scholarship happen! If we are able to raise enough funds, the first scholarship will be awarded during the 2014-2015 school year (either at our general meeting or some time in the fall). The scholarship recipient will receive a $500 scholarship from the SACC to be used for post-secondary education tuition (college, university, or trade school). The scholarship will be awarded to a well-rounded student who can demonstrate a history of success in academics and involvement in extracurricular activities, while providing positive examples of leadership and service, with an emphasis in service to the Schnitzelburg community. The Scholarship Selection Committee is working out the details, but the application will include a brief written essay and will ask for letters of recommendation. Stay tuned for information on how to apply for the scholarship (it will be announced via Facebook, our blog, and the monthly newsletter). After all the scholarships have been received, the Scholarship Selection Committee will meet to consider all applications and to review the candidates. After making the selection, the scholarship recipient will be notified and recognized by the community. The SACC will make payment of the scholarship directly to the post-secondary school as indicated by the recipient. As awareness of the SACC scholarship grows, the amount awarded could be increased. It is our hope to also grant scholarships in smaller amounts to offer young students to join extracurricular programs that emphasize education, such as summer camps and art and music programs. We hope you'll agree that this is a worthy community endeavor and we invite you to make a contribution! Any amount, small or large, you choose to donate will help enrich our community through the investment of our future leaders. Click on the button on the right side of the blog to make a secure donation.